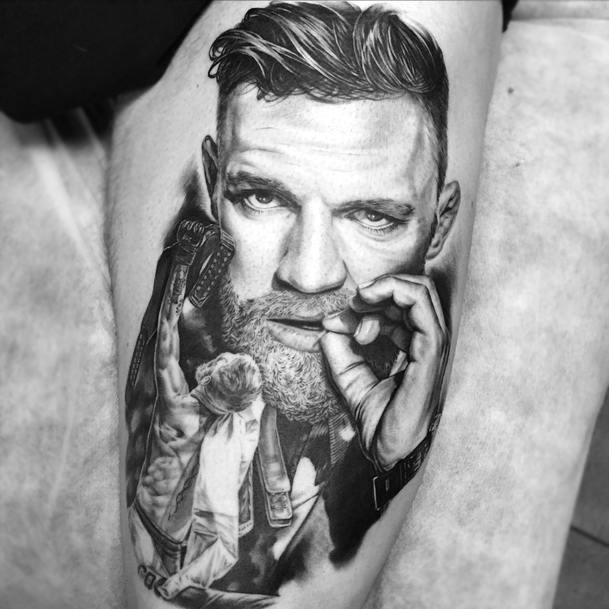 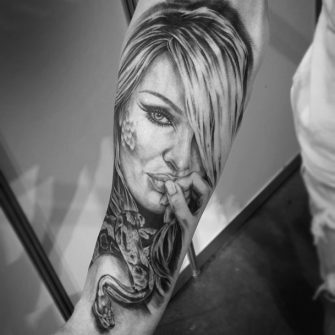 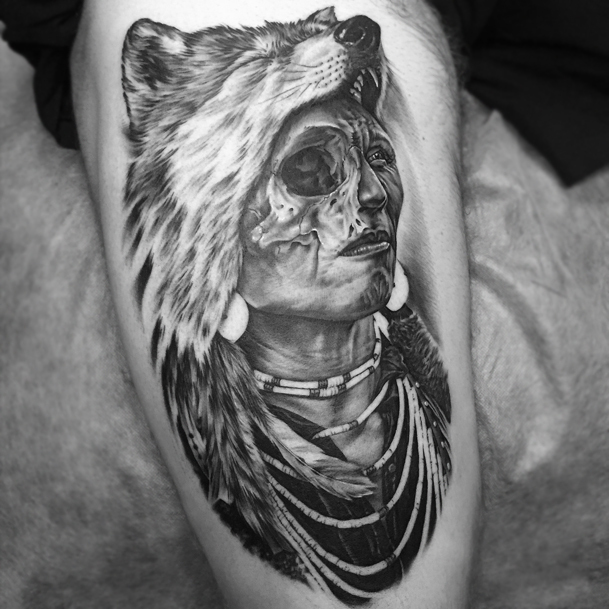 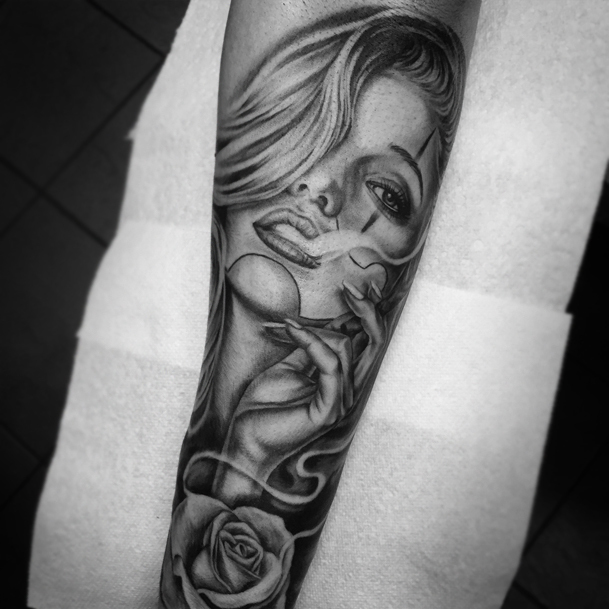 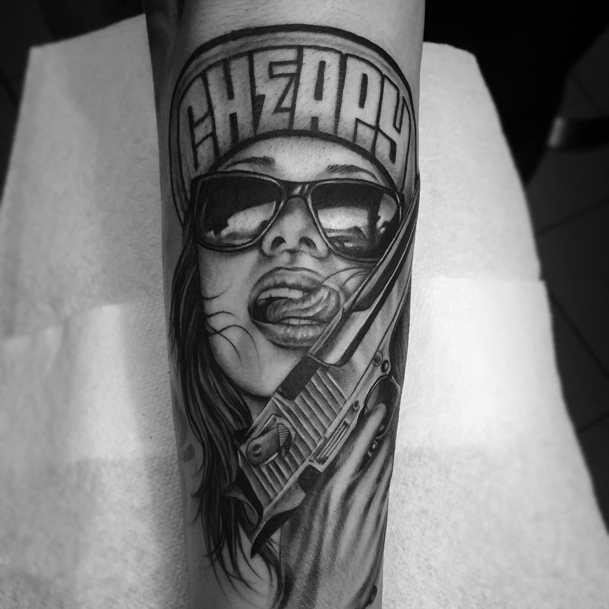 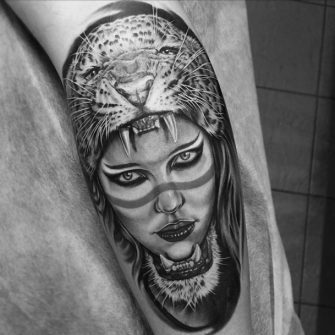 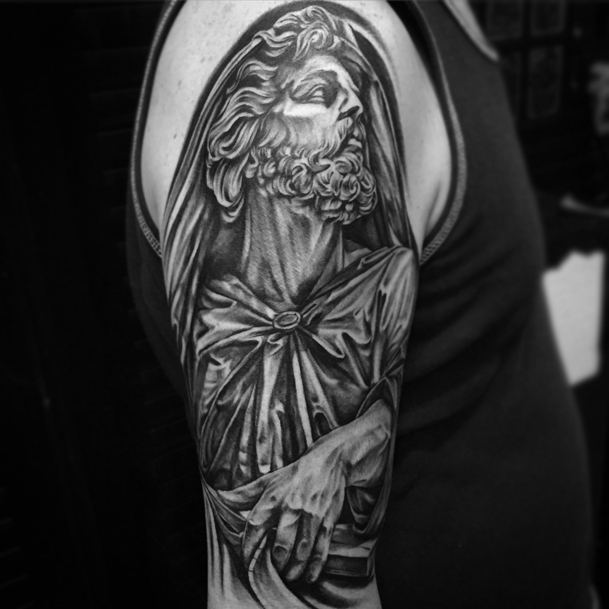 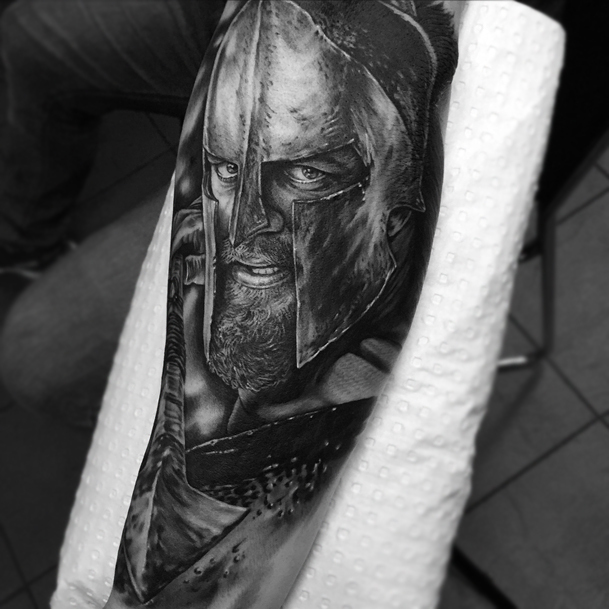 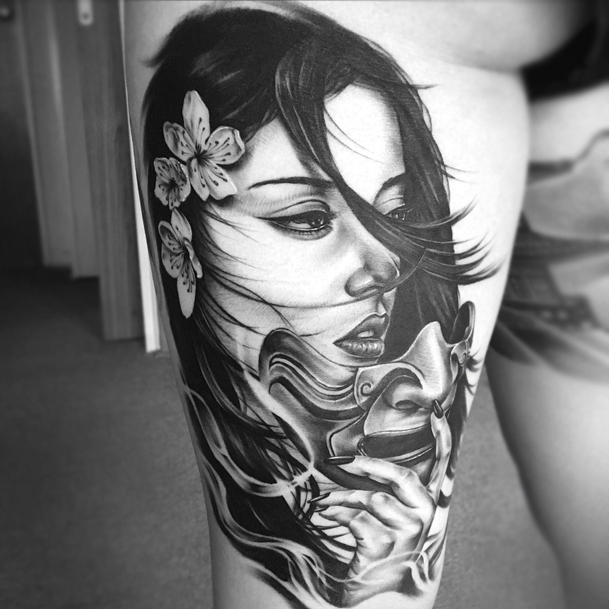 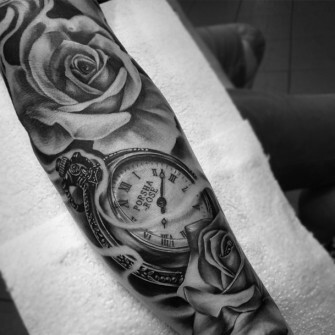 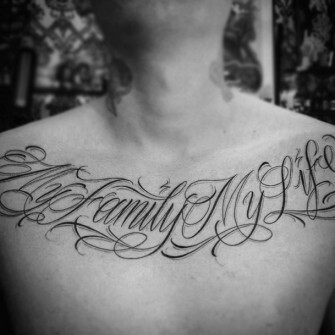 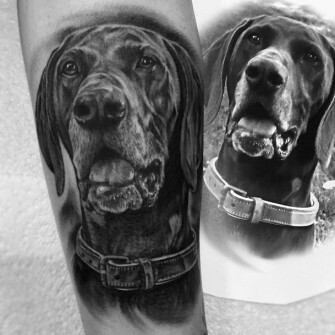 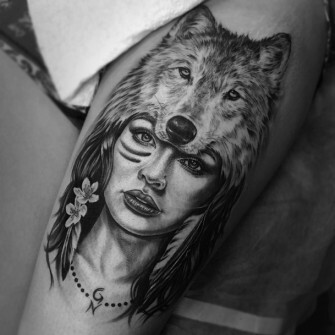 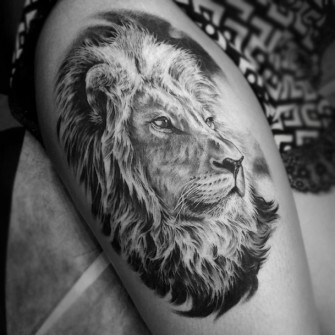 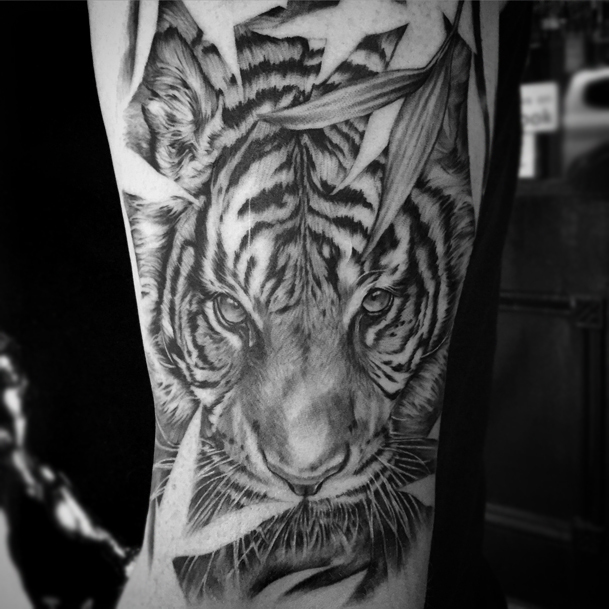 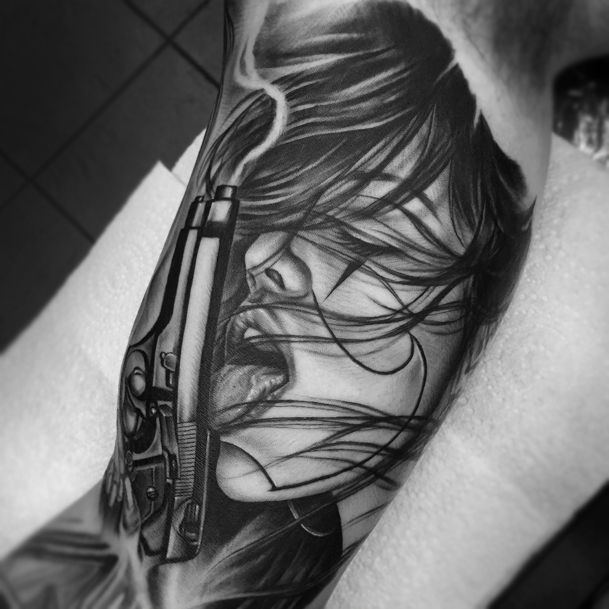 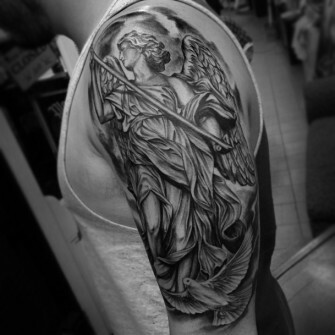 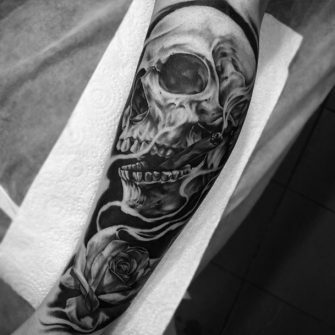 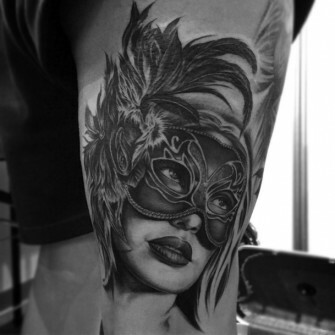 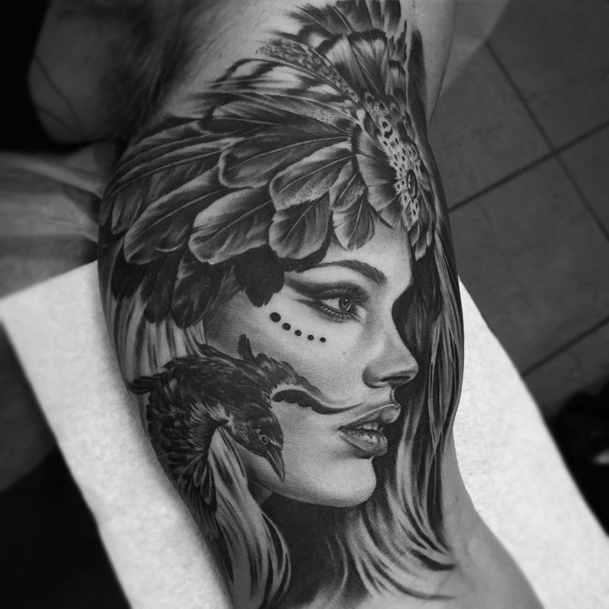 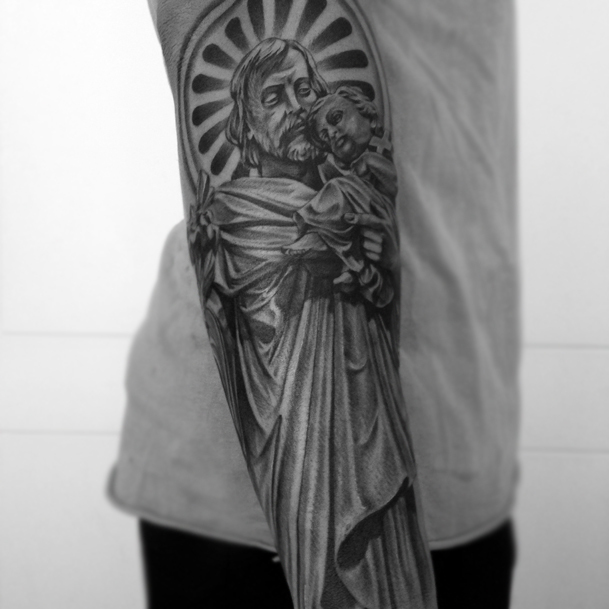 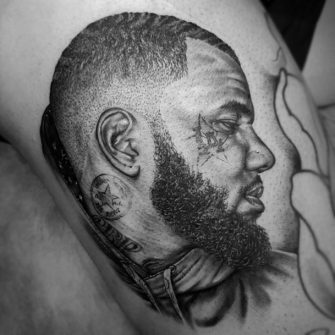 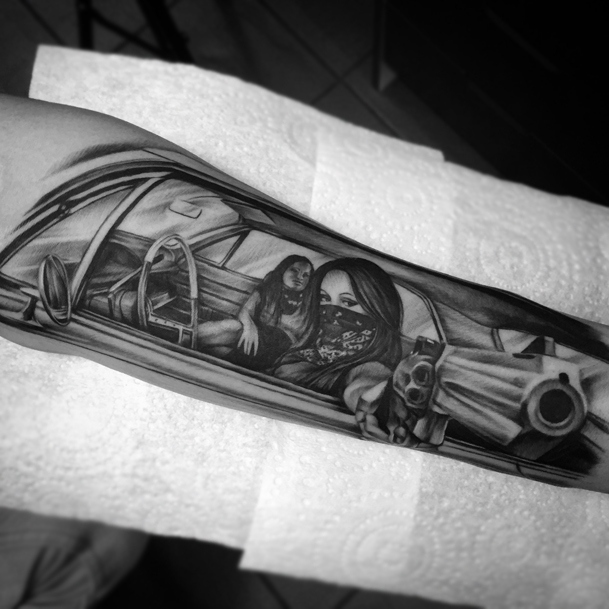 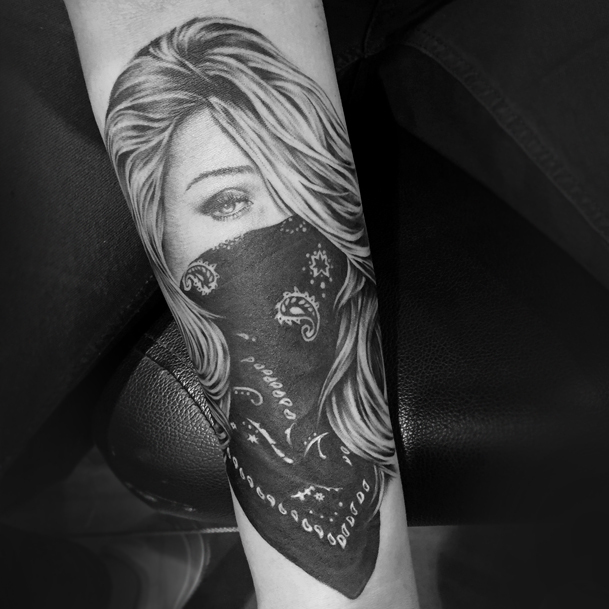 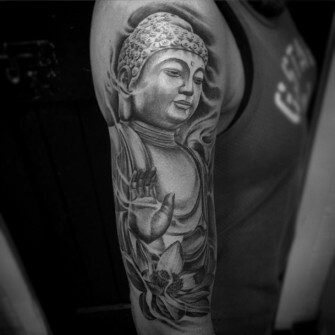 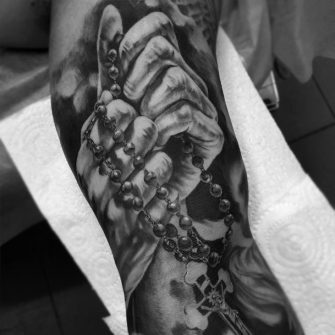 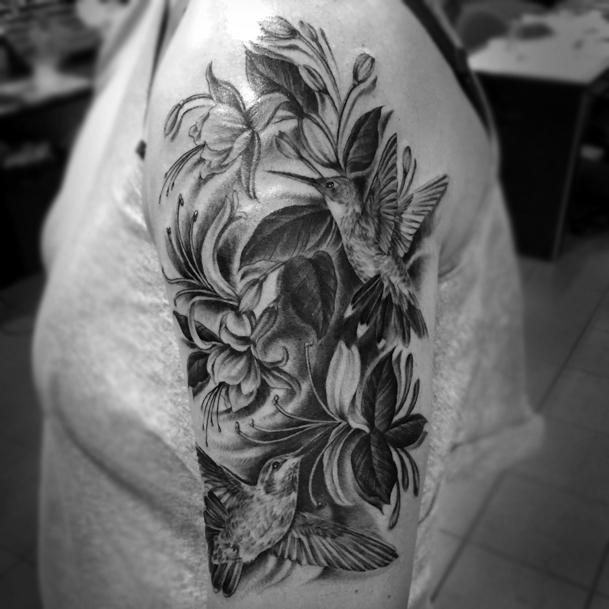 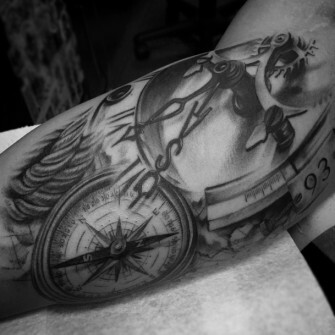 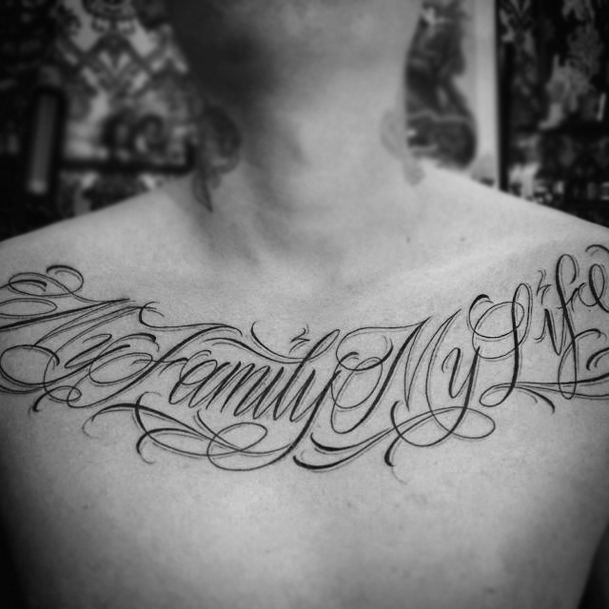 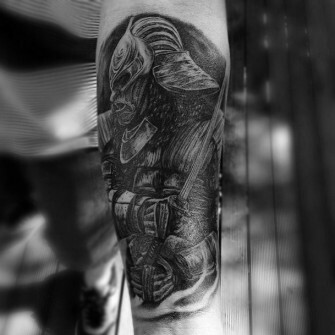 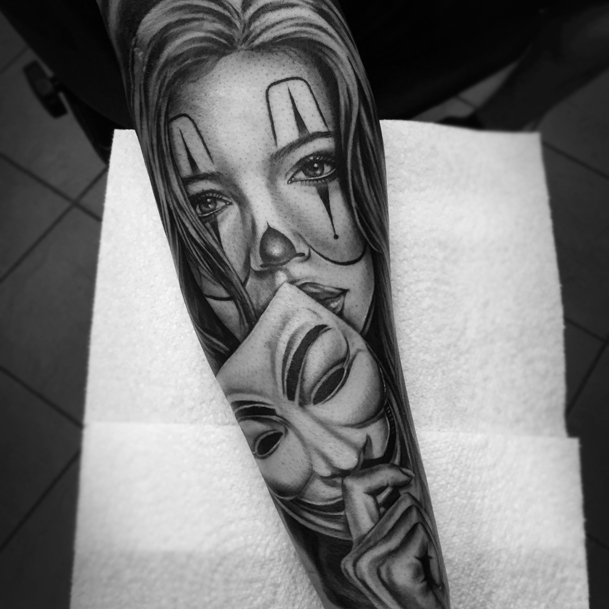 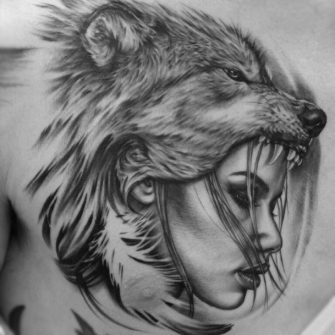 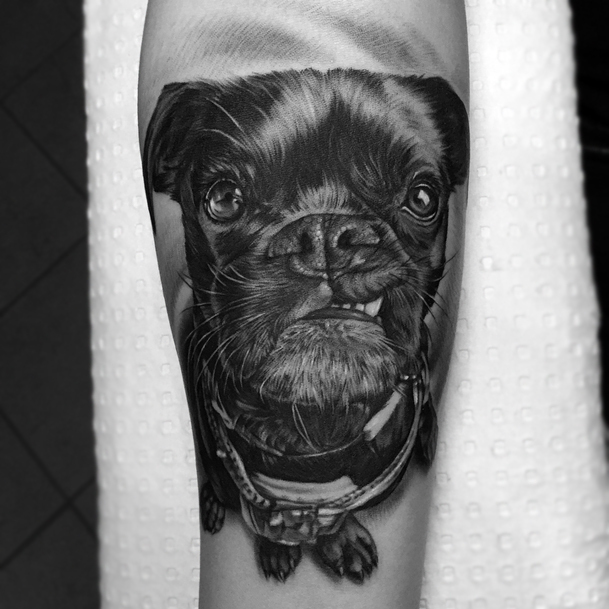 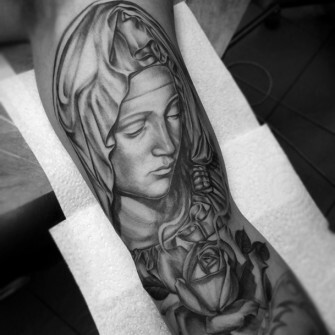 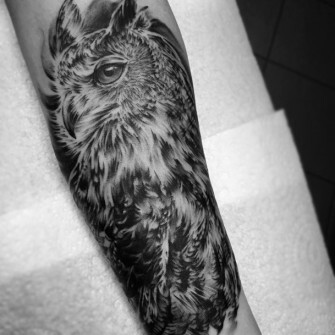 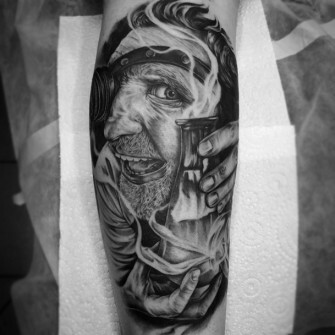 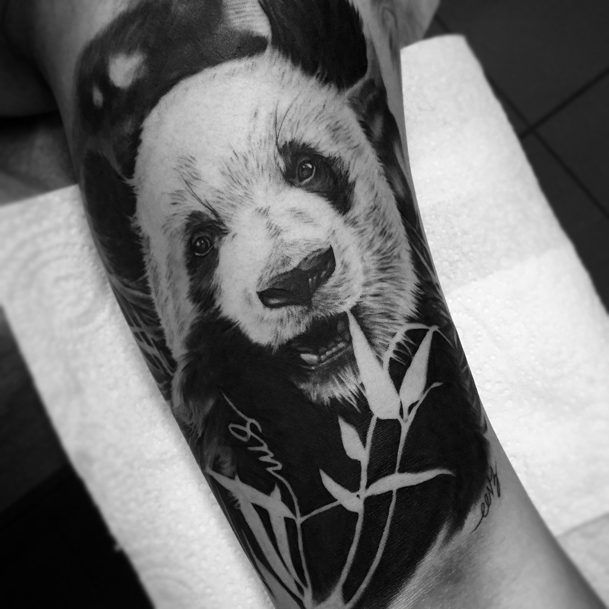 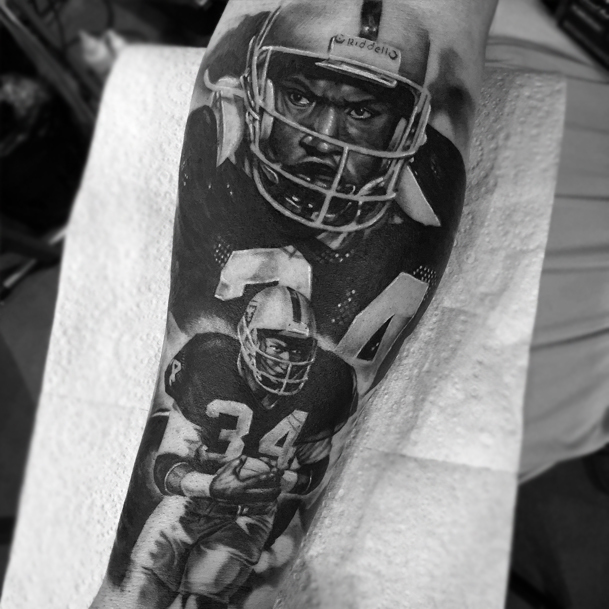 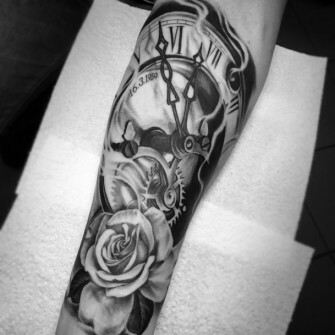 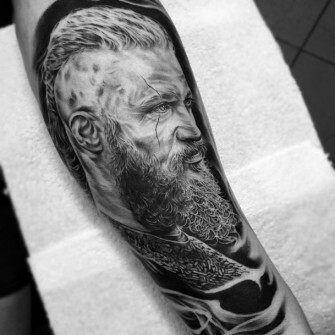 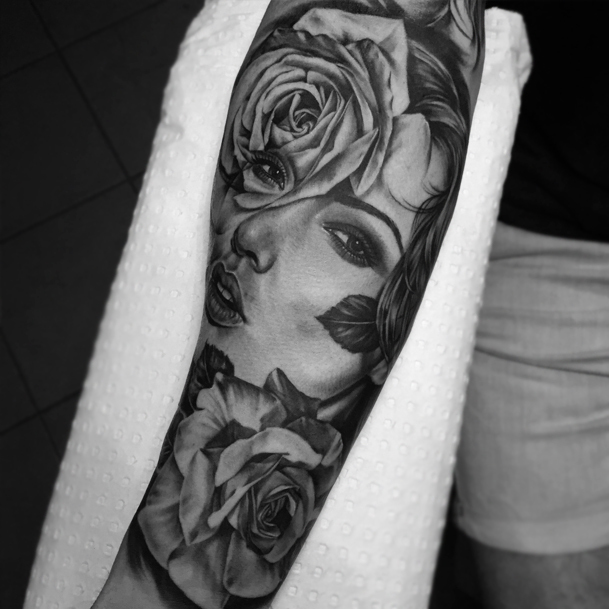 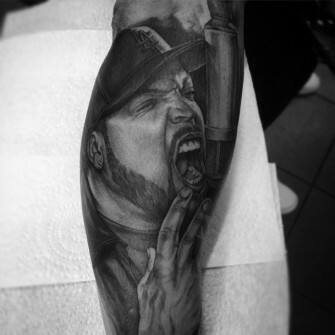 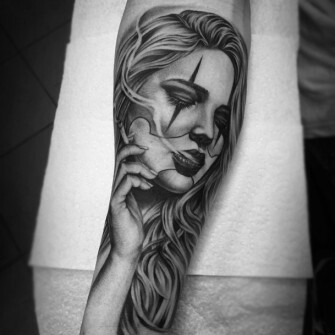 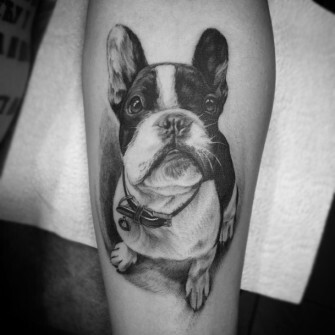 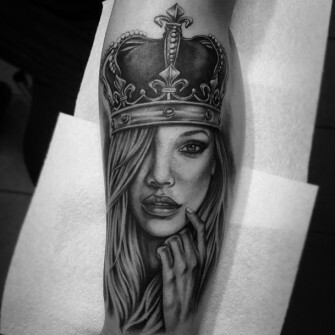 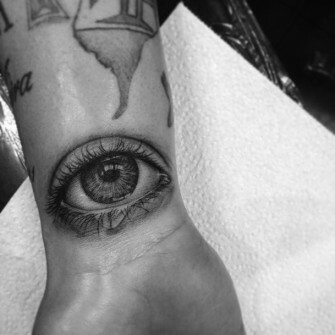 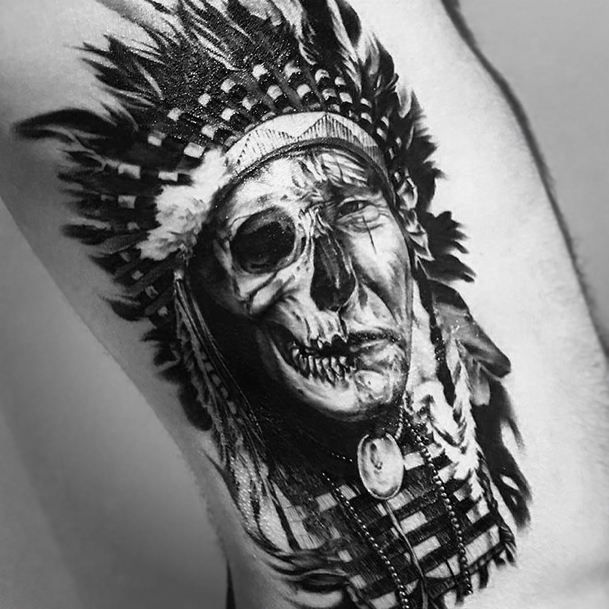 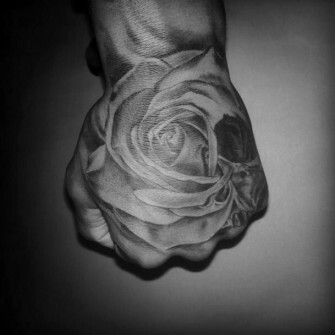 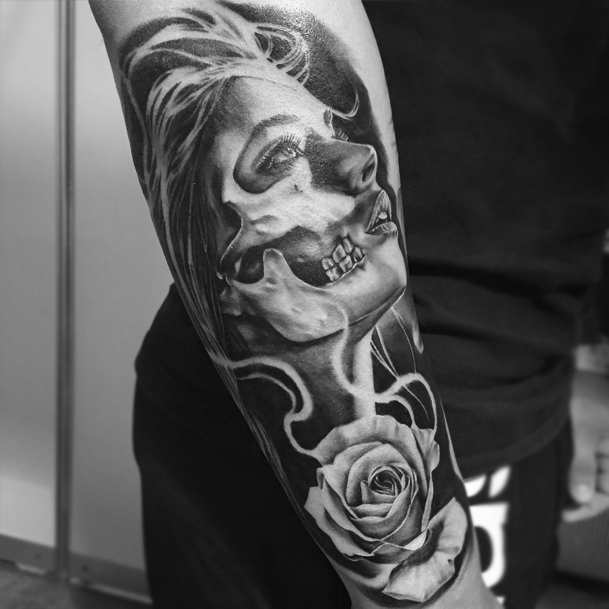 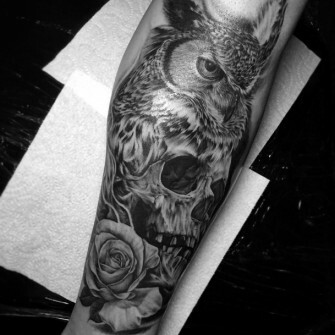 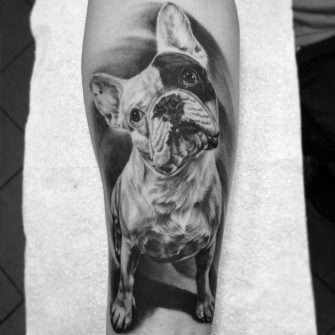 Black & grey tattoo artist based in Sydney. 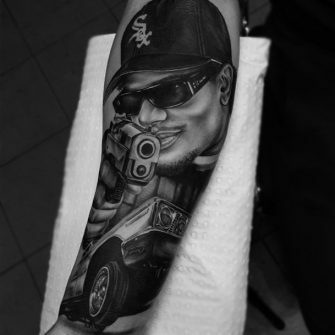 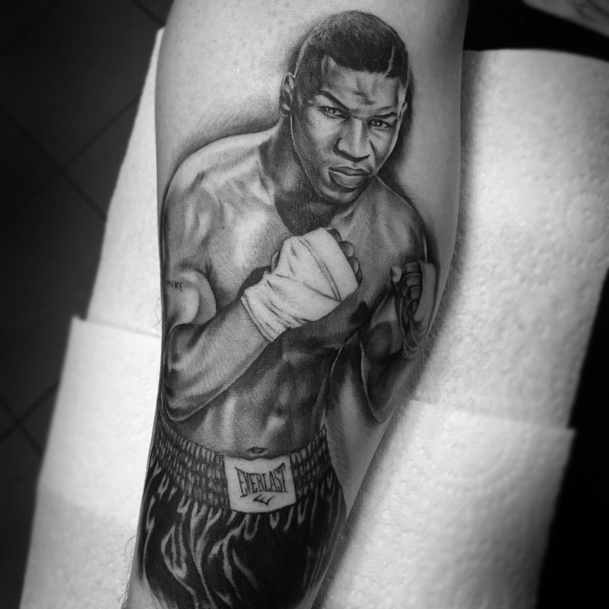 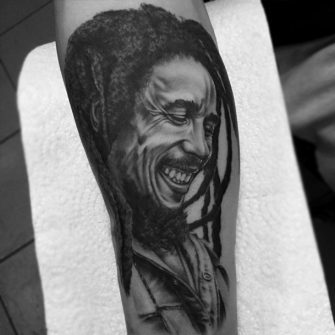 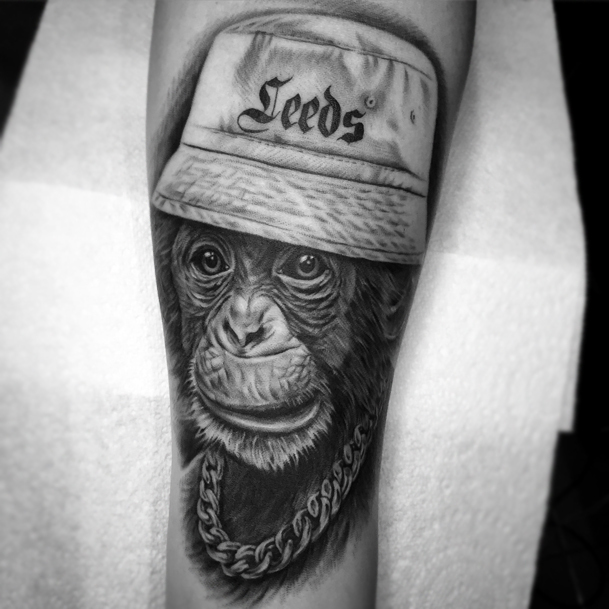 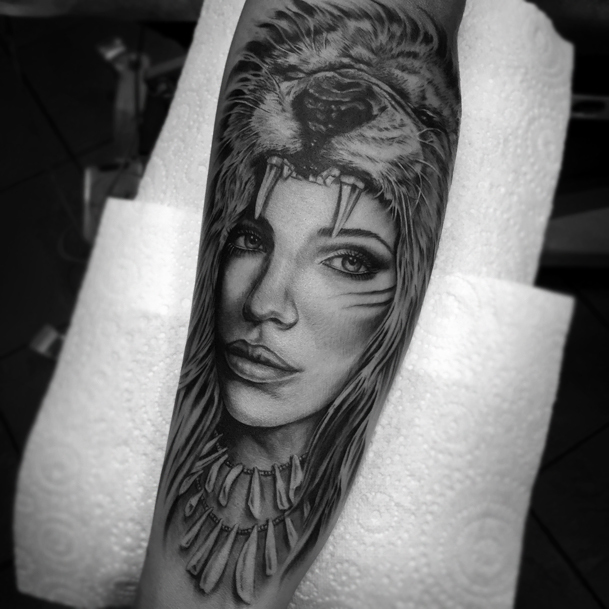 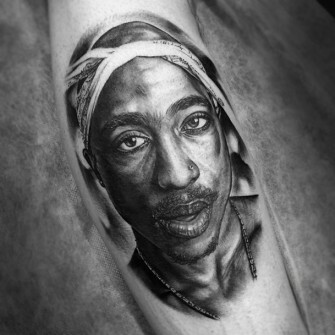 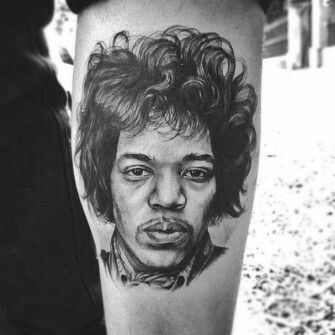 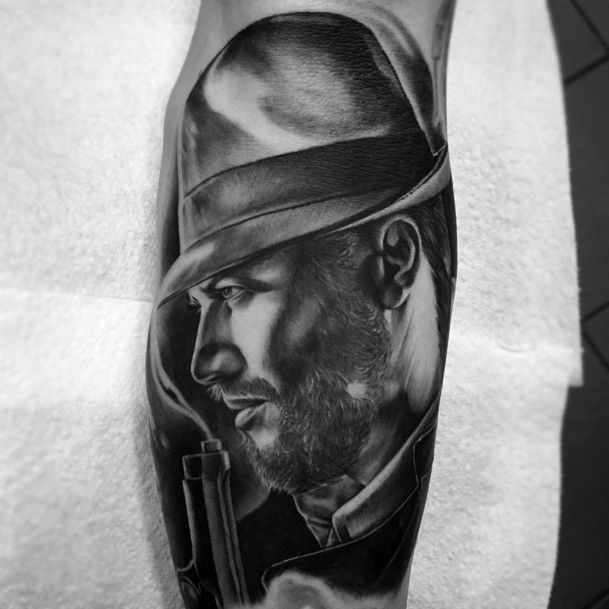 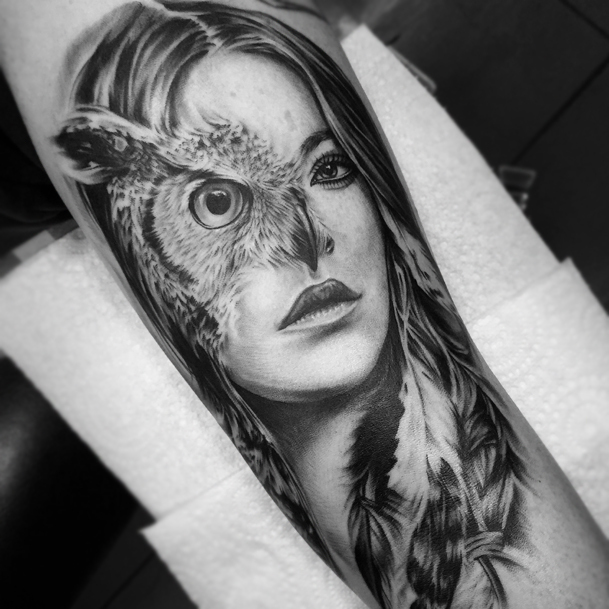 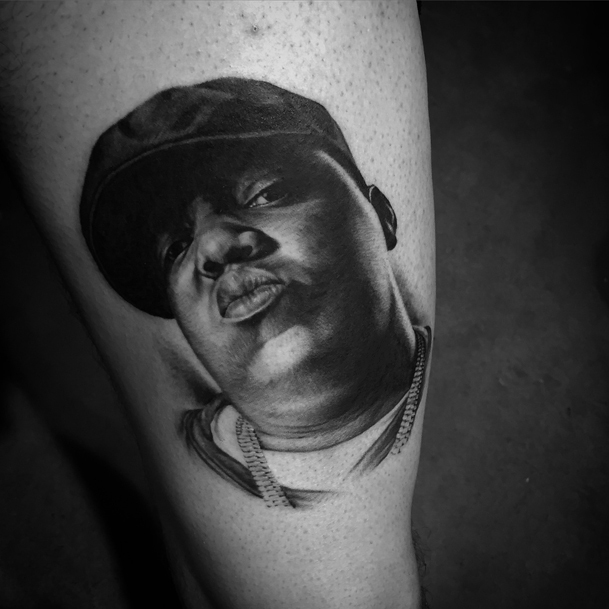 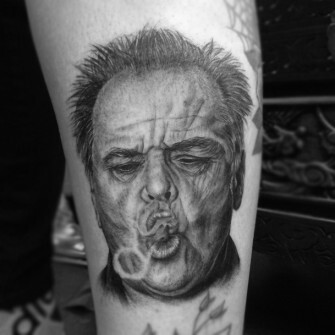 Specialising in realism and portraits. 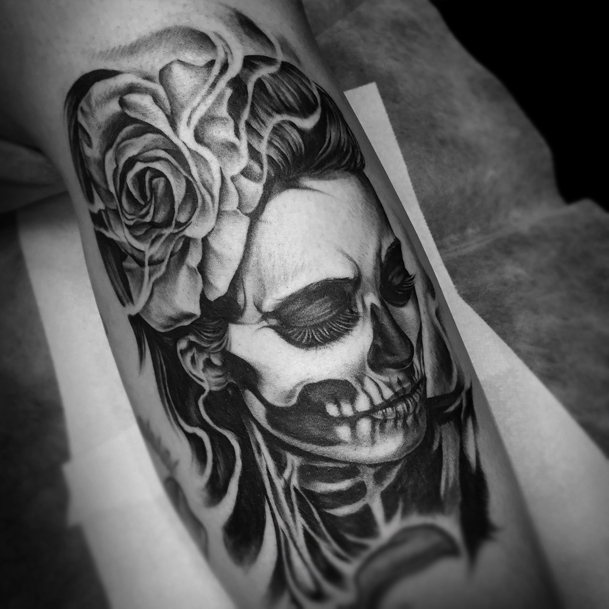 © Iva Chavez 2014 All rights reserved.